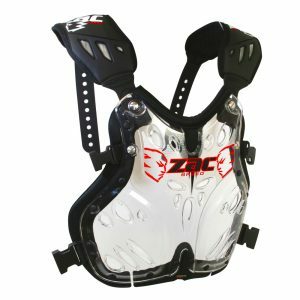 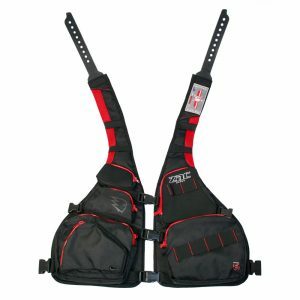 ZACSPEED Motorcycle Backpacks and Accessories. 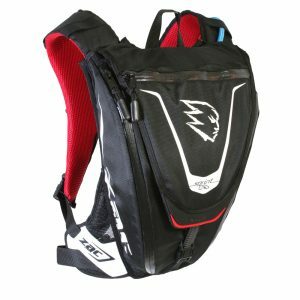 Inspired by Riders – Built for Speed. 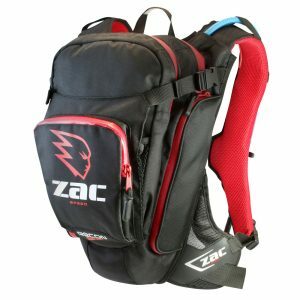 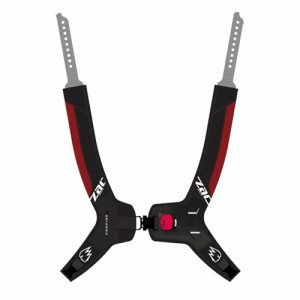 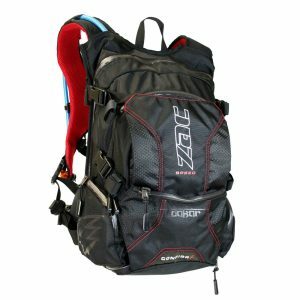 As a dedicated team of industrial designers and action sport enthusiast Zac Speed was founded in Melbourne Australia in 2003 with the single mission of designing the best backpacks possible for action sports.